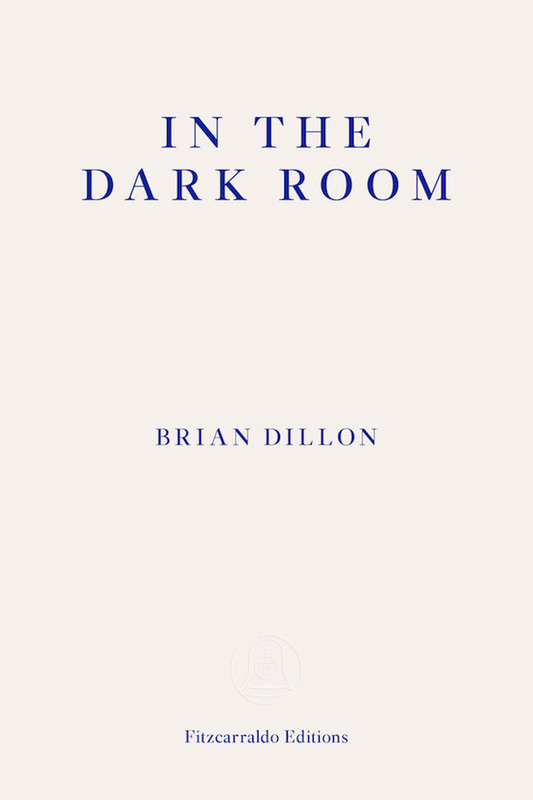 The following text is an abridged excerpt from In the Dark Room, Brian Dillon, Fitzcarraldo Editions, London, 2018. Copyright © Brian Dillon, 2005. Reproduced by permission of Fitzcarraldo Editions. Click here to purchase In the Dark Room directly from Fitzcarraldo Editions. 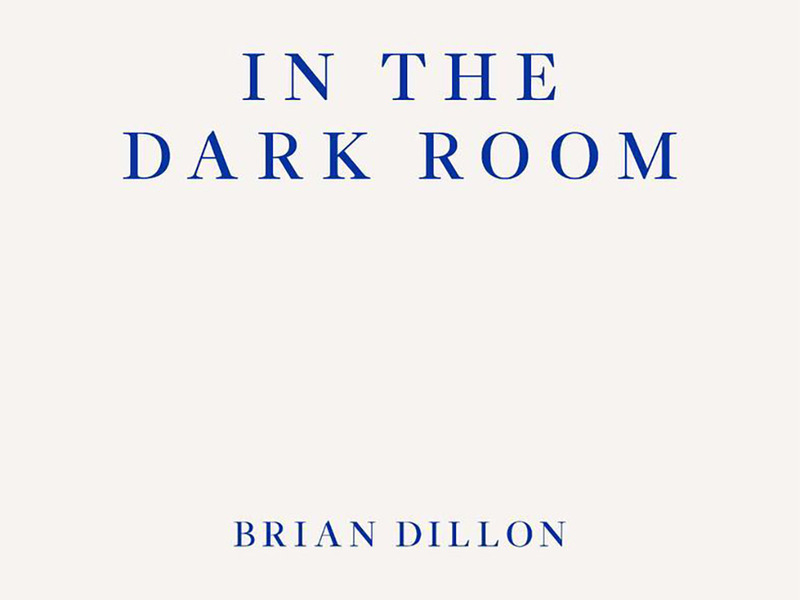 Brian Dillon, In the Dark Room. I have no memory of my mother’s death. Instead I recall these adjacent images, fragments of an experience I was already trying not to remember. Out of the gloom of the mortuary — which may very well have been brightly lit; I remember no more than the patch of light at its centre — only two images loom with any real clarity. At some stage in the proceedings, there opens an expanse of silence out of which my father moves towards my mother’s body. He kisses her face and, turning, gestures me towards the coffin. I have, at that moment, absolutely no idea what to do. I move towards my mother and lean over the edge of the coffin to kiss her cheek. But I am quite unsure whether that is what is required of me. I don’t remember the kiss at all, only this: the feeling that I am at the centre of some vast geometry of embarrassment, that a crowd of vigilant shadows surrounds me. I am gripped by the awful suspicion that if I have done the wrong thing (perhaps my father simply wanted me to join him beside the coffin), my brothers will follow my lead, and we will have performed a dreadful — macabre, unnecessarily demonstrative — action, a gesture quite spontaneous for my father but somehow over-wrought and out of place for his sons. I have no notion what my place is in this unexpected ritual, no idea how to behave before a body which seems a reminder only of my distance from my mother’s death. And so my most lasting impression of that moment is one of unconquerable shame. The priest intones a final prayer before the coffin is closed. Again the scene is vague and shadowed in my memory, but for the blaze of white about my mother’s face. Into that paleness at the centre of the picture, there intrudes a tiny black dot. A fly buzzes around my mother’s head. And then, a gesture: my grandfather’s arm moves into the shot, waves the insect away. But the fly is tenacious; it returns, lands lightly on my mother’s cheek, and again her father brushes it off. The whole picture seems to stiffen around these movements, repeated as my grandfather becomes more agitated, begins to cry, becomes the single awkwardly mobile figure in the stillness of the room. The image is both unbearable and strangely distant; at that moment I can think of nothing but that this is what I will remember of my last glimpse of my mother: an old man desperately trying to protect his daughter’s body. I remember thinking how unreal this image was, how it looked already as if the moment had been excised from a fiction, a cinematic cliché as remote from the reality of my mother’s dead body as my own giddy and wavering perspective. I seem only to recall images of this distance, to remember the gulf between my mother’s body and me, my failure to see it, to see her, as a proper reminder of who she had been. The whole day seems a series of cracked images of this misrecognition, of the severing of my body from an authentic remembrance or mourning. Later, at the church, another of the officiating priests would approach the pew where we sat and ask which of the three of us was Brian: the one, he had been told, who looked most like my father. He seemed not to be able to see me, and my sense that I was not really part of this scene at all was only heightened when my father joked that he must want to speak to ‘the good-looking one’. The poor priest was none the wiser. It was as if the familiar network of family likenesses had broken down, and I could no longer rely on my resemblance to my father. And if I had begun, in adolescence, to resent the frequent remarking of this likeness, it now seemed the marker of a physical memory in the process of being undone. In fact, I felt that I was no longer able to recognize the bodies around me, nor to make them remain solidly in their own time: at least three bodies seemed to meet in the image of my mother’s corpse. The corpse, a reminder of the living body, returns us to our own remembering body. Together, they make a frieze that is subject to the violent amputations of forgetting and the aching reminder of bodies long gone. Brian Dillon was born in Dublin in 1969. His books include Essayism, The Great Explosion (shortlisted for the Ondaatje Prize), Objects in This Mirror: Essays, I Am Sitting in a Room, Sanctuary, and Tormented Hope: Nine Hypochondriac Lives (shortlisted for the Wellcome Book Prize). His writing has appeared in the Guardian, New York Times, London Review of Books, Times Literary Supplement, Bookforum, frieze, and Artforum. He is UK editor of Cabinet magazine, and teaches at the Royal College of Art, London. 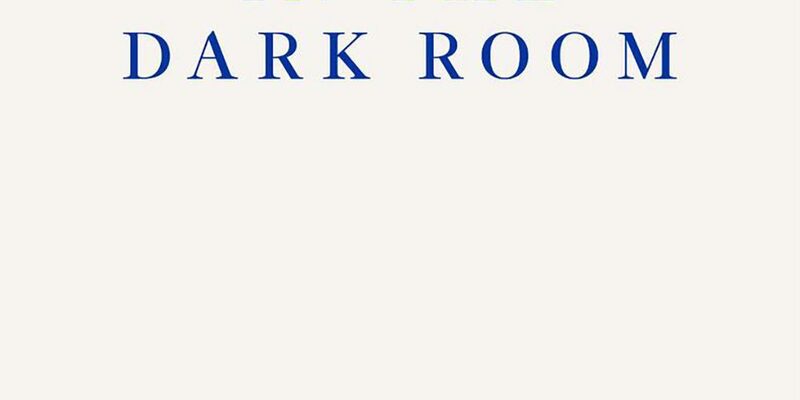 Originally published in 2005, In the Dark Room is his first book and won the Irish Book Award for non-fiction.